They expressed commitment to continue joint efforts to overcome the political, economic and humanitarian crisis in Venezuela. 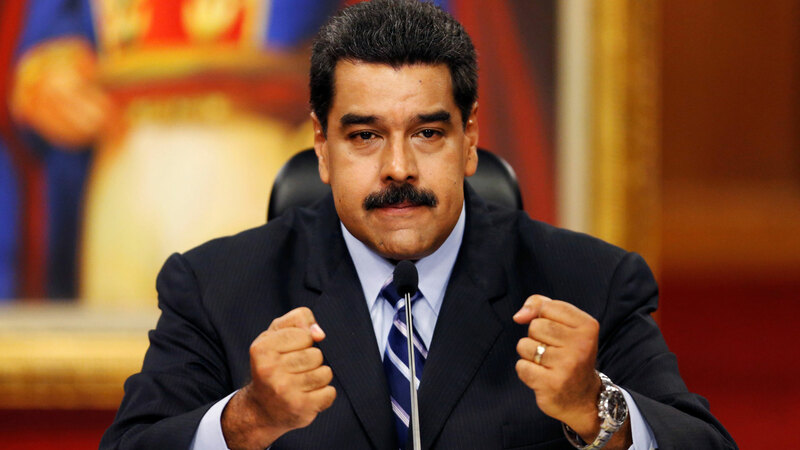 RIO DE JANEIRO, BRAZIL – US Secretary of State Mike Pompeo and Brazil’s Minister of Foreign Affairs Ernesto Araújo have urged Cuba, Russia, and China to stop supporting the President of Venezuela Nicolás Maduro. Pompeo and Araújo affirmed the close ties between the United States and Brazil. As reported by the US Department of State, during a telephone conversation, Pompeo and Araújo affirmed the close ties between the United States and Brazil. They expressed commitment to continue joint efforts to overcome the political, economic, and humanitarian crisis in Venezuela and to prevent the negative consequences of the crisis in the neighboring areas of Venezuela. The parties urged Cuba, Russia, and China to stop supporting Nicolás Maduro.